I am using Magento 2.3, Am filtering the product collection using the search criteria builder with a custom attribute as the filter. This does not filter the product if it is in out of stock status. If I make the product stock status as "in_stock", it works. Why? And How can I filter the product collection? From your question, my understanding is that, you need to filter the searchCriteria using the AND condition with custom_item_number = $itemNumber AND quantity_and_stock_status=1. Here quantity_and_stock_status stands for the stock status. It's value is 1 for in stock products and 0 for out of stock. You can make theAND query by using the class FilterGroupBuilder So inject the class and make the FilterGroupBuilder object in your constructor. Then modify your code as follows. Now clear your cache and let me know your result. Not the answer you're looking for? Browse other questions tagged collection magento2.3 magento2.3.0 search-criteria or ask your own question. Why can I filter by an attribute in category view but cannot filter by the same attribute for my custom products collection? 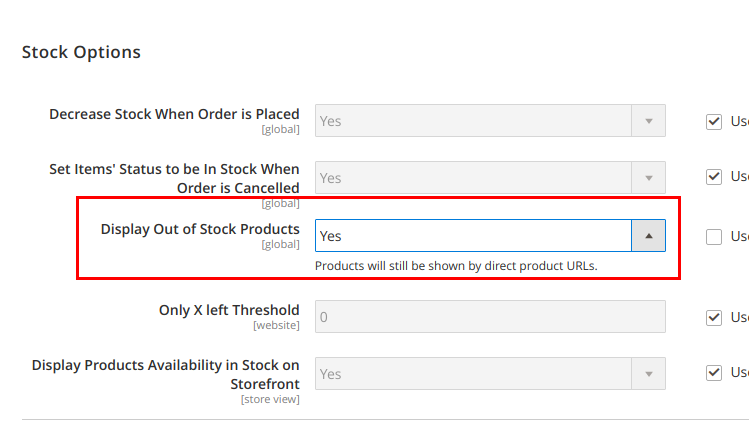 How to filter a product by a datetime attribute in Magento2?